Motivational Posters for Street Preachers! 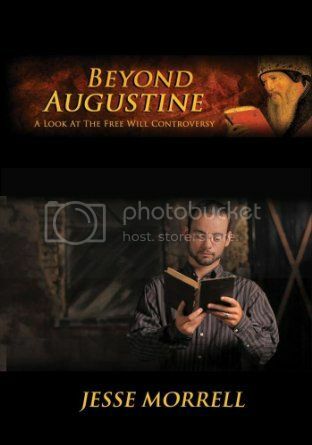 Beyond Augustine Documentary: Did Augustine Corrupt The Church With Gnosticism? 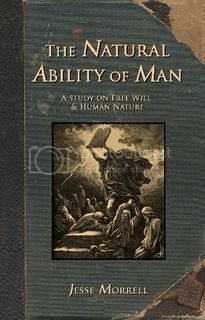 The Perfect DVD to give to your Calvinist Friends To Convert them to Free Will Doctrine! How to Open Air Preach! 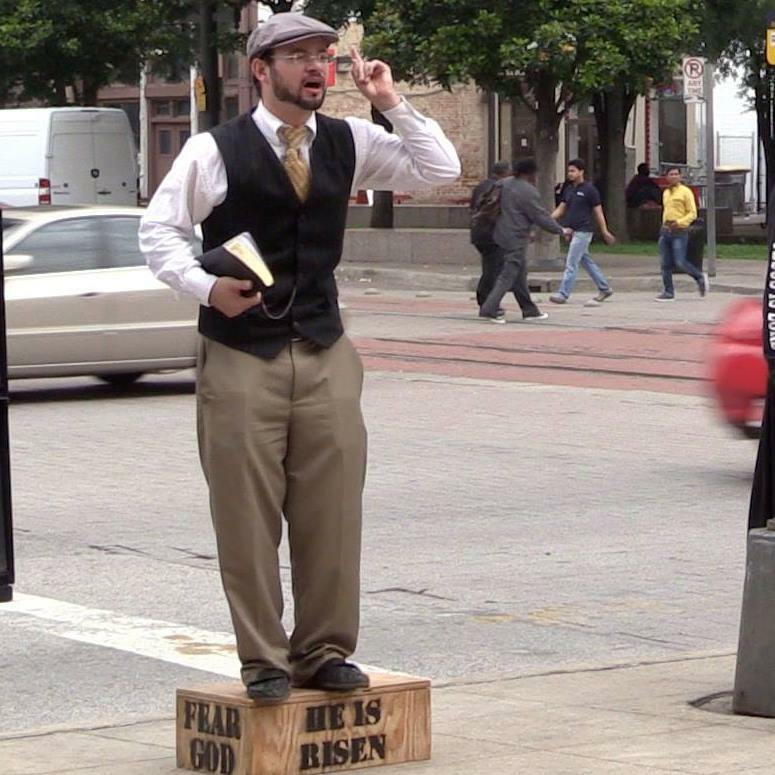 Learn the Art & Science of Open Air Preaching! 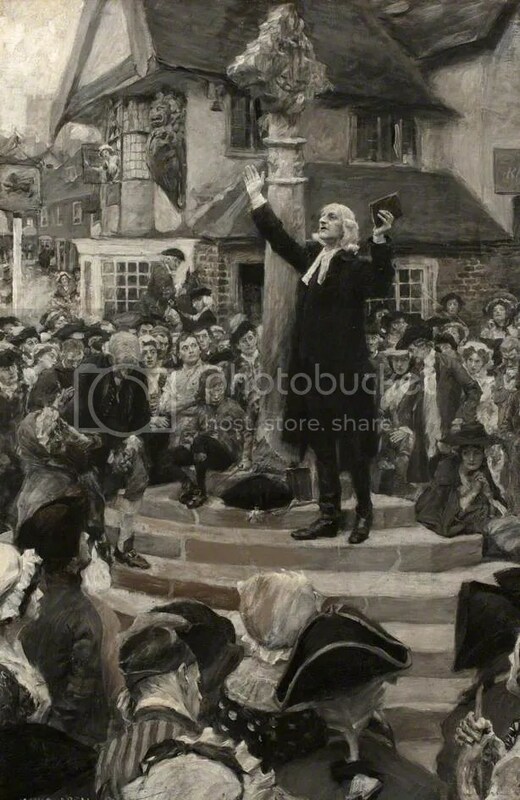 Purchase Classic Open Air Preaching Posters! Get a Free Charles Finney Book! 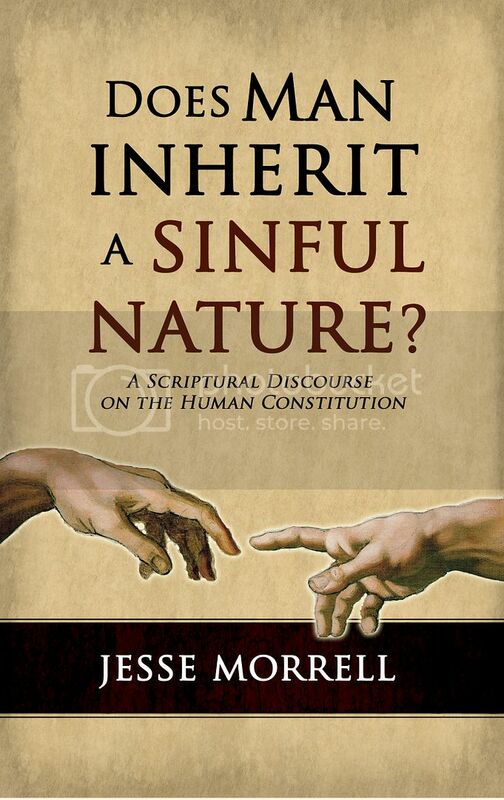 A Critique of Penal Substitution: Did Jesus Suffer Eternal Hell on the Cross? 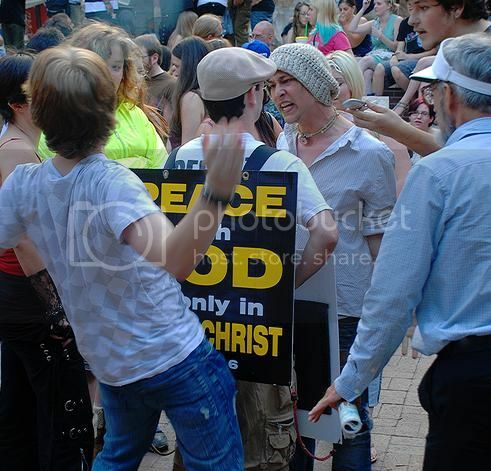 Ticketed by Police in Canada for Street Preaching! 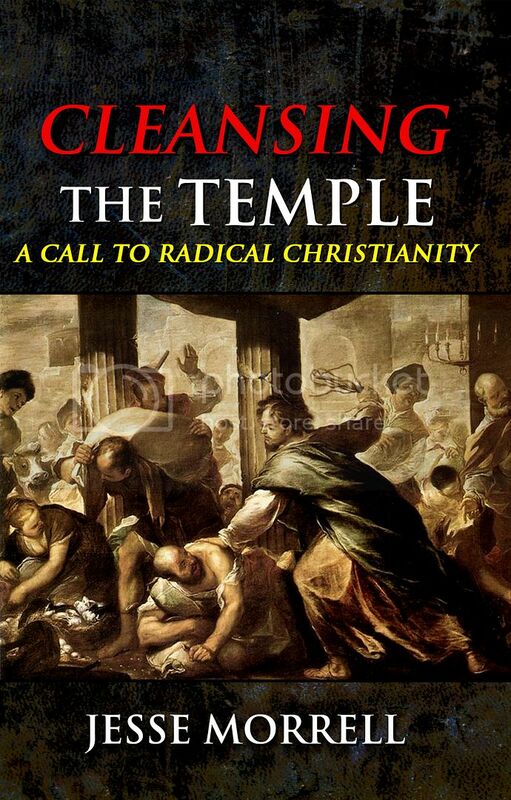 How to Convict Sinners & Convert them to Christ! 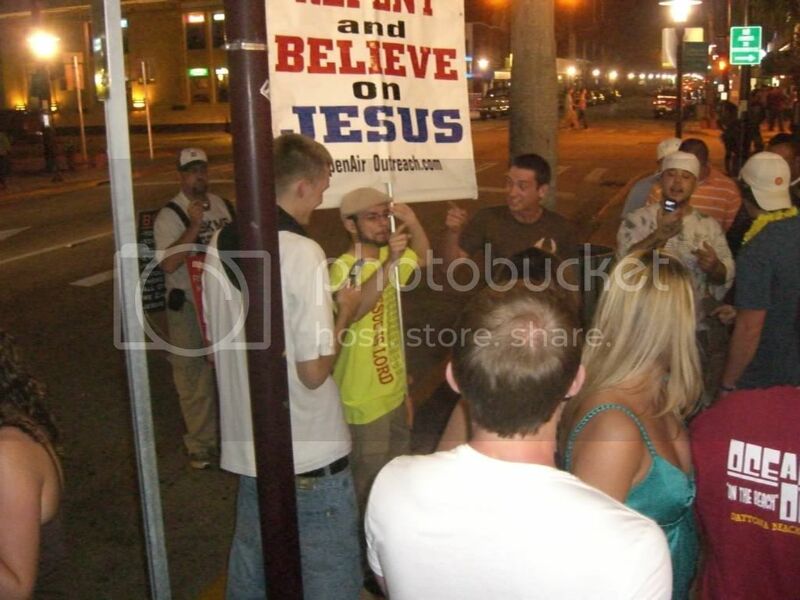 Free Street Preacher Training! How to Weaken Temptation & Live Holy for Jesus! 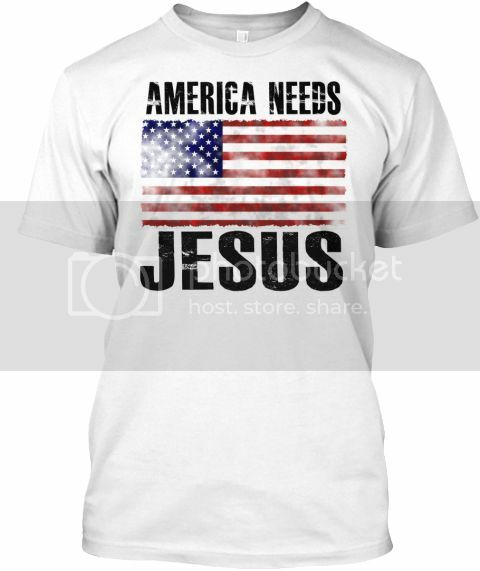 Free Online School of Evangelism! I know the Cure for Cancer! And it’s FREE! Question: Why did God Create the Devil? A Quick Refutation to Dr James White (Theologian) by Jesse Morrell (Street Preacher) with the Greek New Testament. 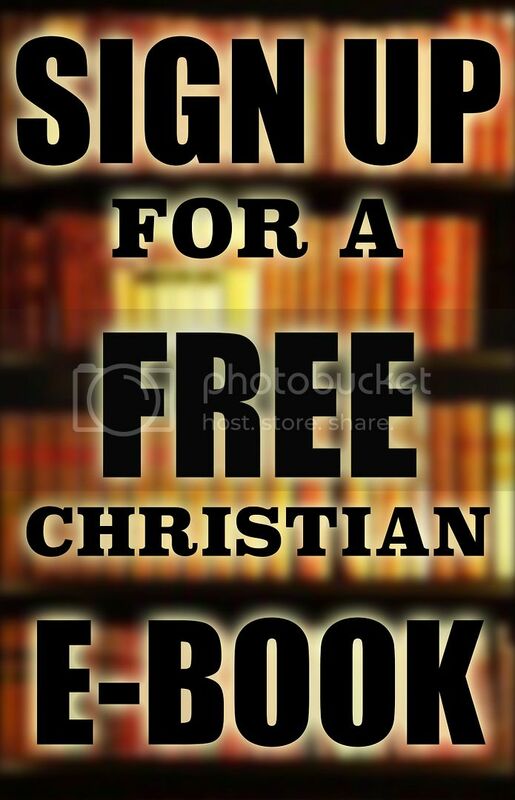 FREE Library of Christian Books! 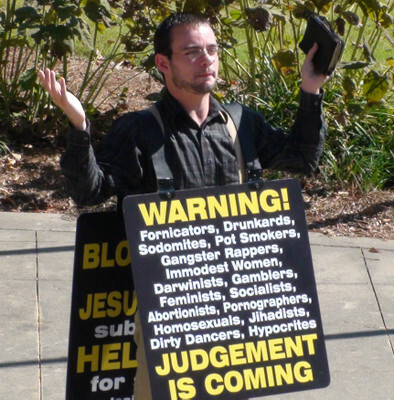 Response to the Critics: Does Street Preaching Really Work? Where is the Fruit? Where are the Salvations? A News Helicopter Covered the National Street Preachers Conference! Does God Force People to Love Him? No. Calvinism Refuted. 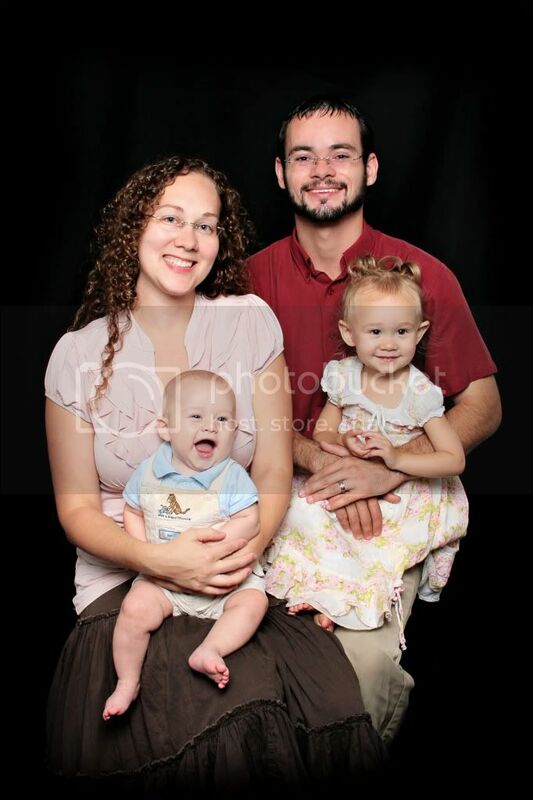 Will You Pray for These People Please? Why doesn’t the Gospel of John Use the Word Repent, if You Must Repent to be Saved?